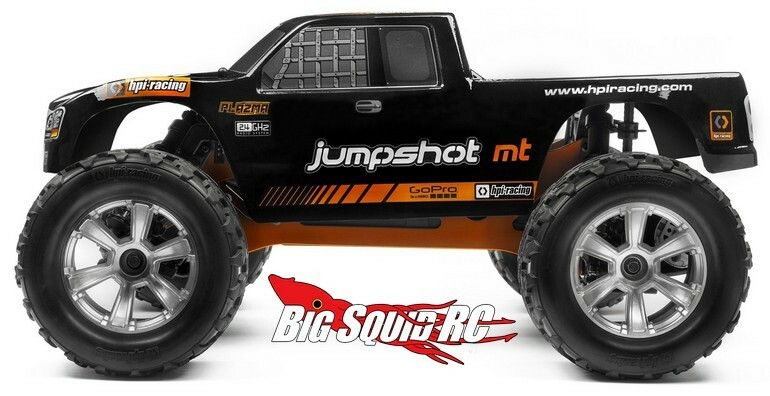 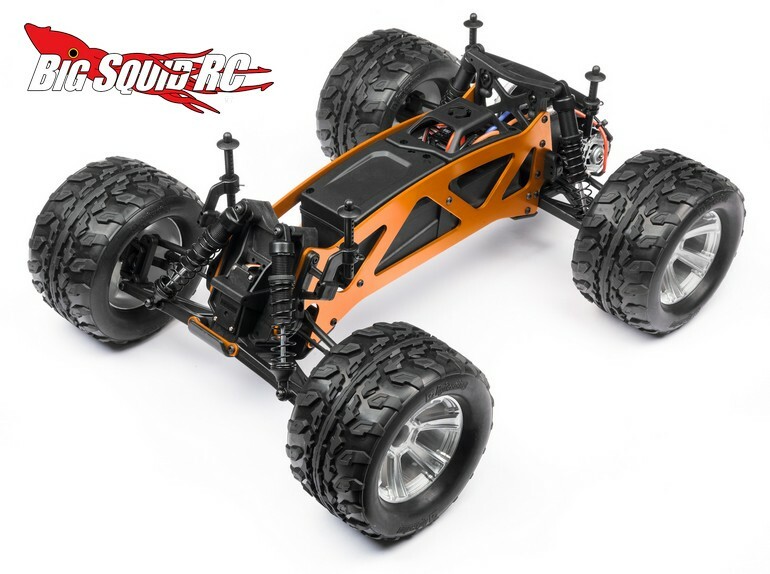 More Details – HPI Racing Jumpshot Series of Trucks « Big Squid RC – RC Car and Truck News, Reviews, Videos, and More! 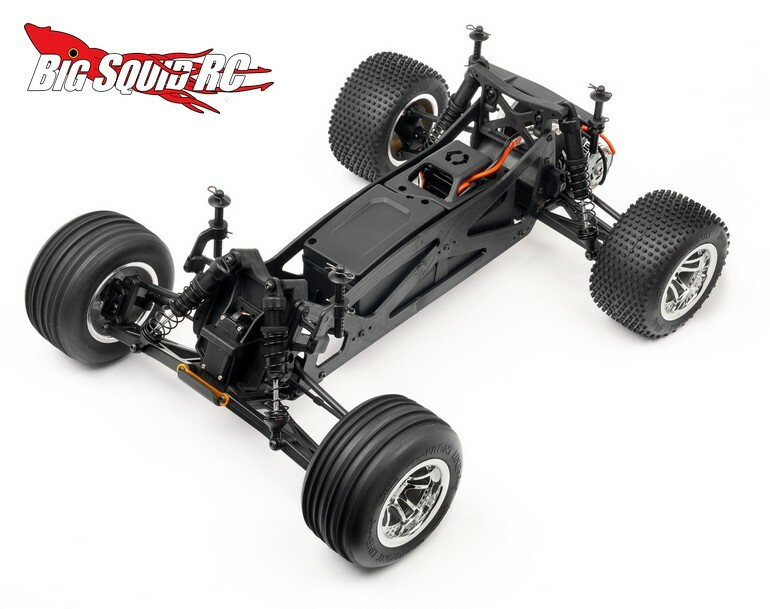 We have not received a release date or pricing information but you can hit up This Link over on HPI’s website for some additional information. 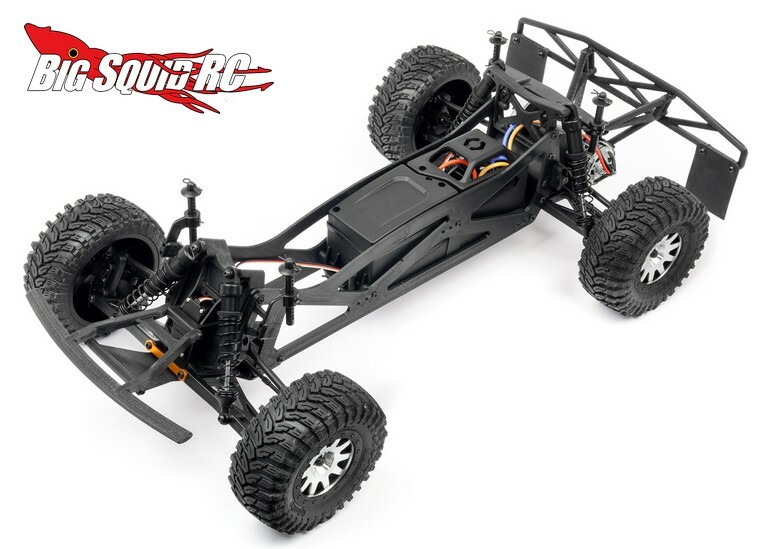 Get More HPI news right here on BigSquidRC.